Raymond Wang is a Canadian Innovator and Harvard University Undergraduate who is passionate about science, technology, engineering and entrepreneurship. 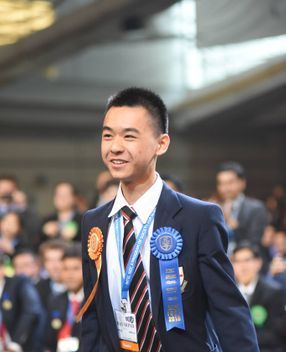 He is one of Canada's Top 20 Under 20, and most recently, the recipient of the Gordon E. Moore award for the Top Project at the 2015 Intel International Science and Engineering Fair (ISEF). Tackling issues with the modern world, Raymond enjoys exploring STEM and promoting global sustainability. 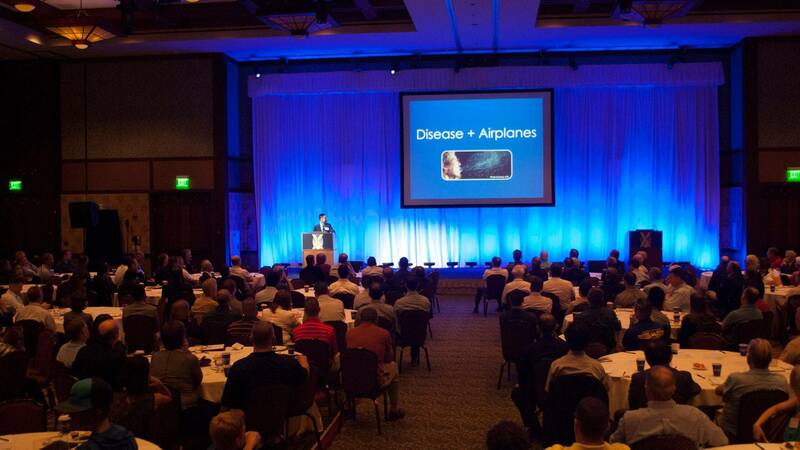 His latest engineering innovations, including his work with Aircraft Cabin Airflow and his inventions of the “Weather Harvester”, “Smart Knee Assistant”, and "Smart Bin", have achieved international recognition; he was invited to present his innovations with both TED and IEEE’s Spectrum Podcast, among others. In 2016, Raymond was invited by Canadian Prime Minister Justin Trudeau to a State Dinner celebrating Canada-US Relations on the occasion of US Vice President Joe Biden’s Official Visit. A sought-after thought leader, Raymond regularly engages audiences of 5,000+ people in industry, academic, and public addresses; his most recent TED talk inspired over 1.5 Million views, and has been transcribed in 33+ languages. Raymond has served as Canada’s representative on an international scientific exchange to China, and is a Senior Editor on the International Student Editorial Board (ISEB) of the Canadian Young Scientist Journal (CYSJ). Having a strong passion for sustainability, Raymond has also founded Sustainable Youth Canada, a youth-led non-profit organization dedicated to empowering young people in Affiliated Regions established from coast to coast to be leaders in tackling issues with environmental and energy sustainability. In his spare time, Raymond enjoys exploring music as both a National Youth Band clarinetist and an avid pianist. He is also a keen director of films and videos; his productions have been commercially aired by companies like Dairy Queen. Raymond envisions himself pursuing a career in computer and engineering sciences, applying research and innovation with a business approach to do his part in bettering the world. Contact Ray, or connect with us on LinkedIn.